Statistics show that the number of sawmills in North America has declined by approximately 30% in the last few years. 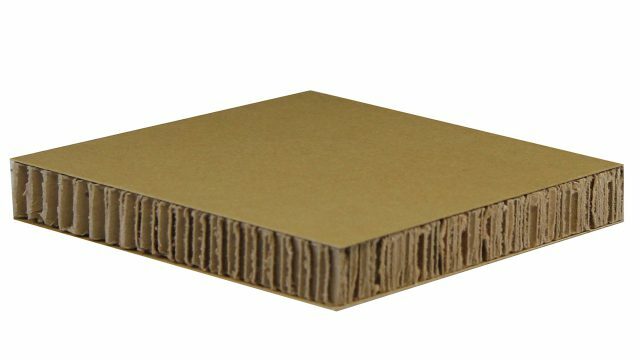 This means that the residues available for the particleboard industry have declined along with it. This shortage has increased the competition for those resources significantly and caused their associated prices to increase. 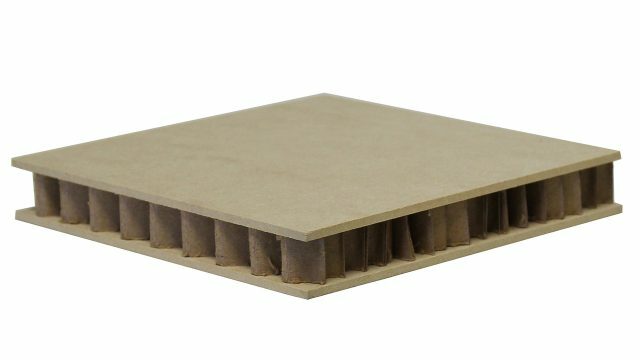 Think Lightweight hollowcore products are made using less materials while providing superior strength to weight ratios than solid structures. The Think Lightweight product family consists of six different individual products. Each of these products provides a unique technical application and meets a specific requirement. We are continually expanding our product lines as we create innovative solutions to meet the specific challenges our customers face. You’ll notice that the name of our products always include the word ‘light’ and it also identifies the product and how it’s made or some attribute of it. In order of popularity, the products are Foam Light®, 3/8″ Comb Light®, Light Tack®, 1/8″ Comb Light®, 1/8″ Luxa Light®, and Structa Light®. 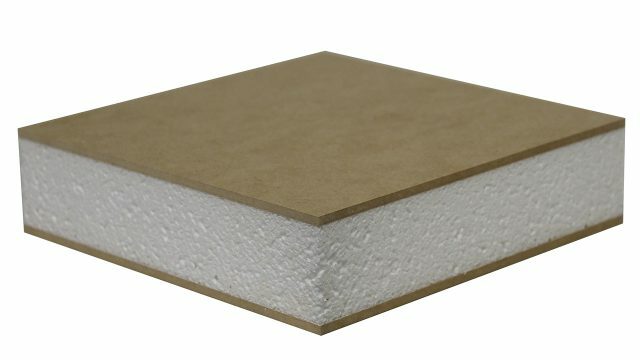 Foam core faced with 1/8 HDF. 3/8 cell honeycomb core faced with 1/8 HDF. 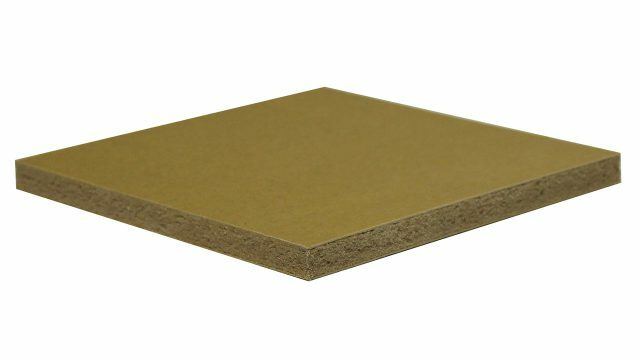 Natural fiberboard faced with a specialty engineered wood fiber surface material. 1/8 cell structural core faced with 1/8 HDF. 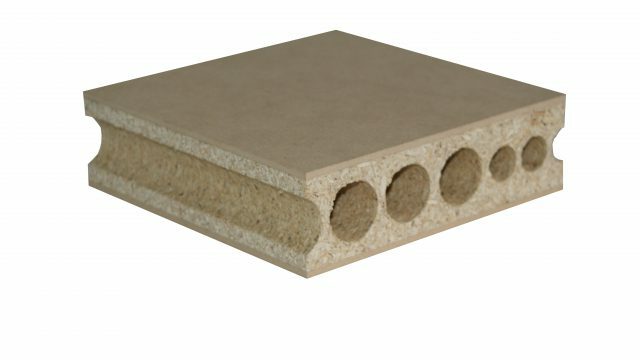 1/8 cell structural core with a specialty engineered wood fiber surface material. 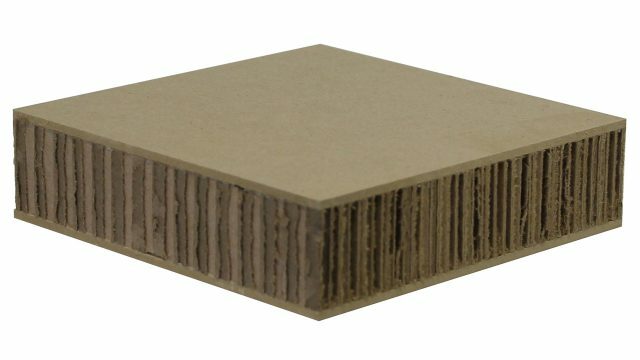 Extruded particle board core faced with 1/8 HDF.